The Nokia 7 specifications and features: this is a 5.2 inches device with a 1080 x 1920 screen resolution. The phone is powered by the Qualcomm Snapdragon 630 with a 2.2 GHz Cortex-A53 Octa-core configuration. Memory is 4/6 GB variant, with the device offering 64 GB internal storage and up to 256 GB of external memory (uses SIM 2 slot). The Nokia 7 features Compass, Accelerometer Sensor, Proximity Sensor, Gyro Sensor, Fingerprint (rear-mounted). The device measures 141.2 x 71.5 x 7.9 mm (5.56 x 2.81 x 0.31 in). 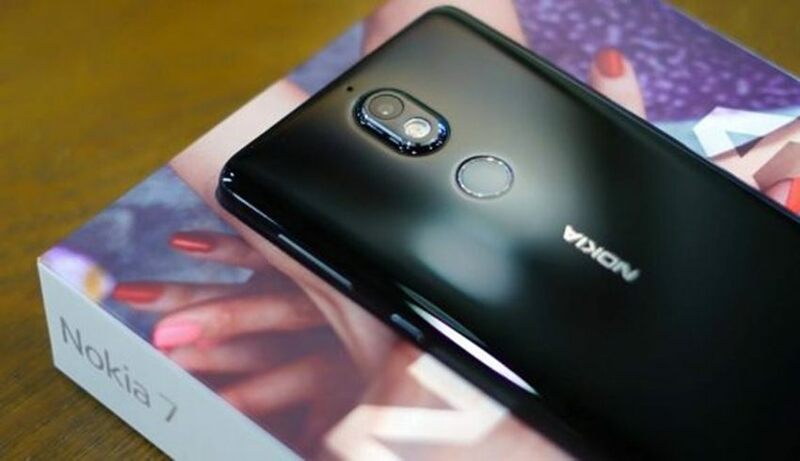 The main camera on the Nokia 7 is a 16 MP (f/1.8, 1.12 µm) shooter, with Phase detection autofocus, Carl Zeiss optics, Dual-LED dual-tone flash, Geo-tagging, Touch focus, Face detection, Panorama, HDR. The device also has a front facing camera capable of shooting 5 MP (f/2.0, 1.4 µm) selfies with Autofocus.